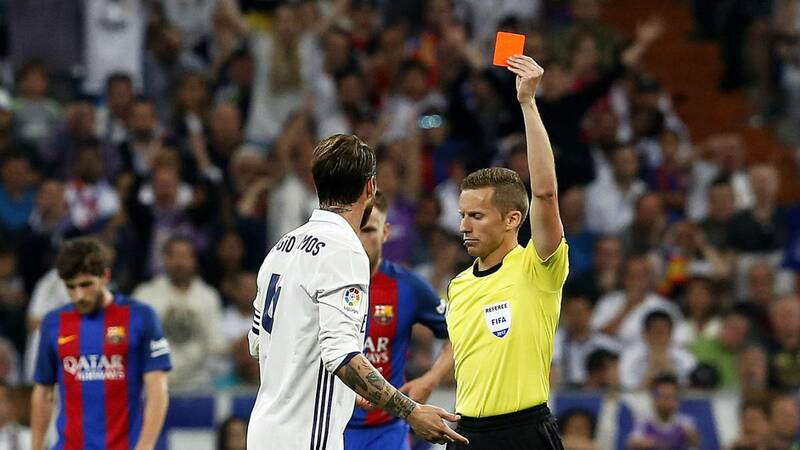 Real Madrid are to appeal against the red card shown to Sergio Ramos during Sunday’s Clásico for a foul on Barcelona forward Leo Messi. 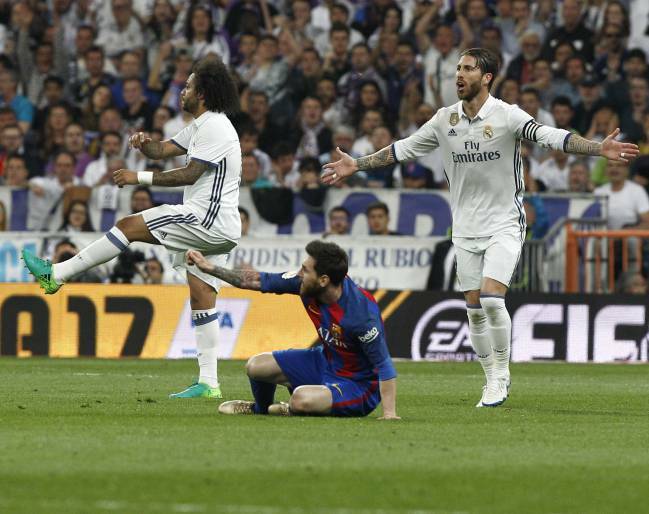 The club believes that the decision of match referee Alejandro José Hernández Hernández was disproportionate and that although the Real captain fouled Messi, it was not a straight red card challenge. Ramos: "Messi jumped the challenge and I didn't touch him"
Hernández Hernández reflected the incident in his post-match report in the following terms: [Ramos] brought down an opponent with excessive force while challenging for the ball.” In light of the referee’s report, Ramos faces a one-match ban but Real Madrid believe they can have the card rescinded in the case that Ramos did not make contact with Messi. 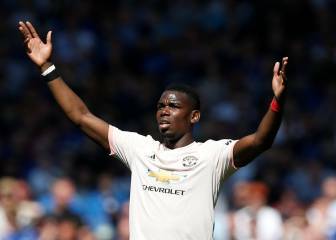 The LFP disciplinary committee will meet on Tuesday to go over events in LaLiga over the weekend and although the likelihood that Ramos’ dismissal will be reversed is small Real are determined to exhaust all avenues so that he can play against Depor in Riazor on Wednesday in light of Zinedine Zidane’s mounting defensive crisis. 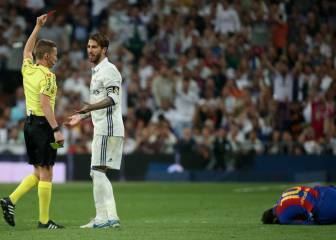 Real are also confident that Ramos will not face any further sanction for his applause after being given his marching orders as he did not direct his gesture to a match official, as was the case with Neymar in the eyes of the LFP, but towards the crowd. 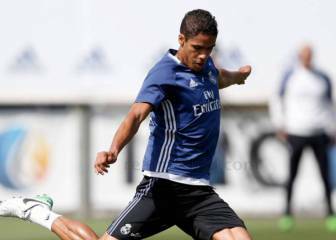 Furthermore, Hernández Hernández did not make any mention of the incident in his match report.